Infinity is situated only metres from Blouberg beachfront, made famous for its ideal watersport conditions, including being rated as one of the top kiteboarding locations in the world. The beach stretches in both directions, making it great for long walks and exercising. 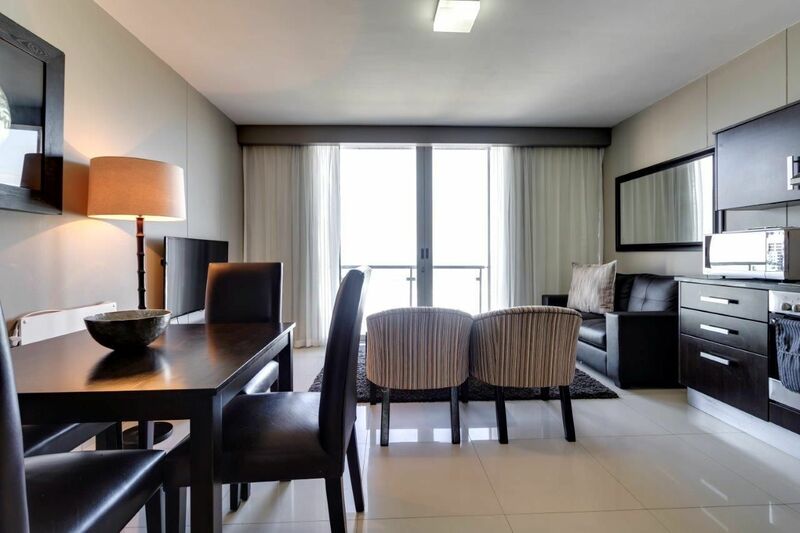 All the apartments are west-facing, ensuring that every unit enjoys uninterrupted iconic views of Cape Town, Table Mountain and Robben Island. Contact me for detailed price list of available units!